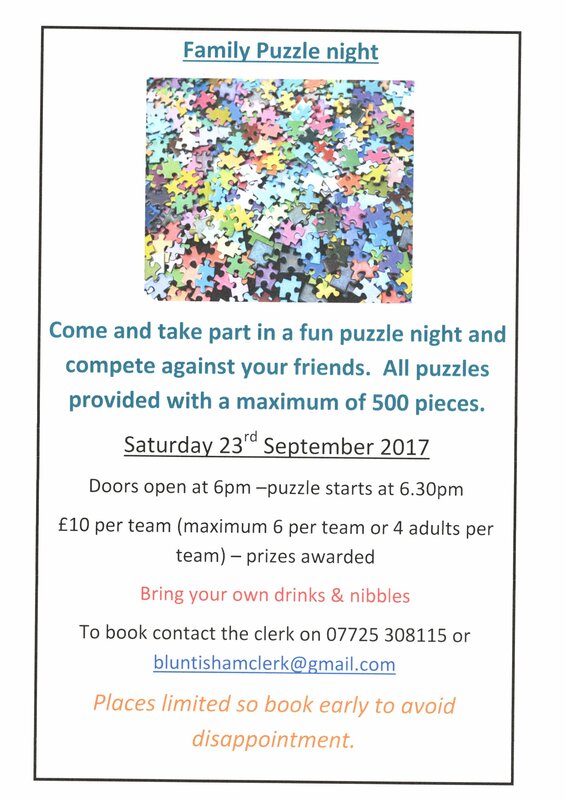 Come and take part in a fun puzzle night and compete against your friends/neighbours! 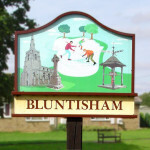 All puzzles provided with a maximum of 500 pieces. 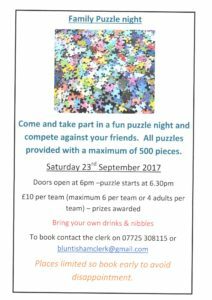 Doors open at 6pm, puzzle starts at 6.30pm.